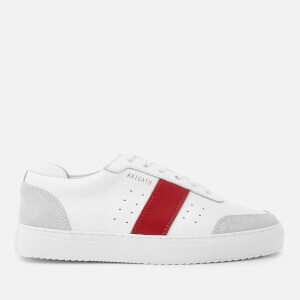 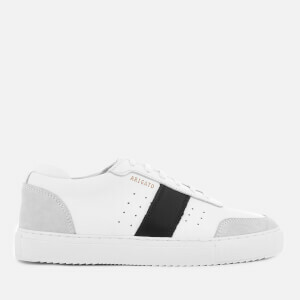 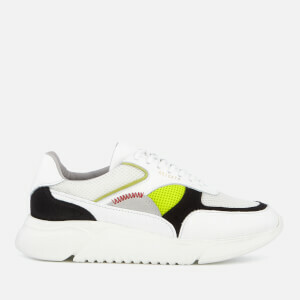 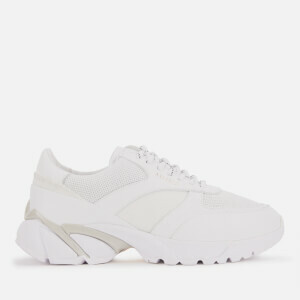 Taking inspiration from Swedish and Japanese design, Axel Arigato trainers are sleek, clean and minimal, with bold details and premium materials that set them apart from the rest. 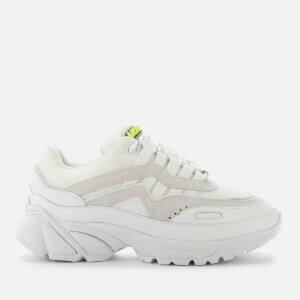 Founded in 2014, the Gothenburg-based brand has built up a loyal following over the past few years, each new release eagerly-anticipated. 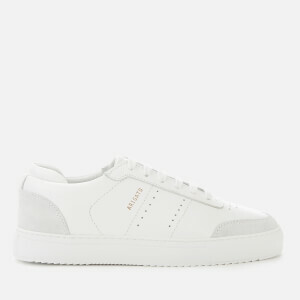 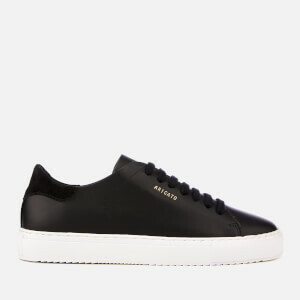 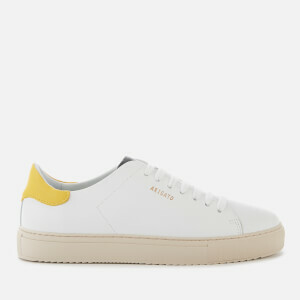 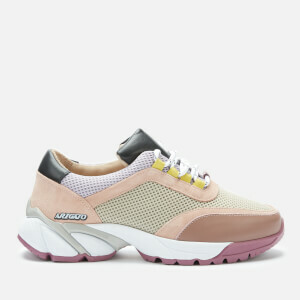 Shop women’s Axel Arigato trainers on Coggles with free UK and international delivery available.